Owing to our in-depth knowledge in this domain, we are specialized in providing Flat Steel Plastic Mould. 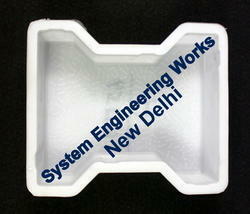 We are exporter & trader of premium range of Plastic Mould. Owing to their superior quality, durability, resistant to corrosion and accurate dimension, these plastic moulds are widely used in industrial and commercial construction projects. These moulds are durable and have a long life. Apart from our regular range that find their application in the engineering industries. - They are made of food grade material. You can stack them one over the other without damaging the chocolates below. With the help of our deft team of professionals, we are able to cater the diverse needs of our clients by offering an exclusive array of Plastic Molded Magnetic Symbols. 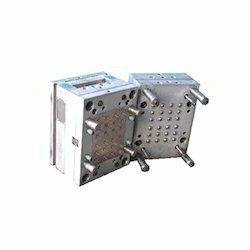 Any kind of plastic product mold.